Golmaal Again vs Secret Superstar Interesting Screen Count Battle. How things unfold. 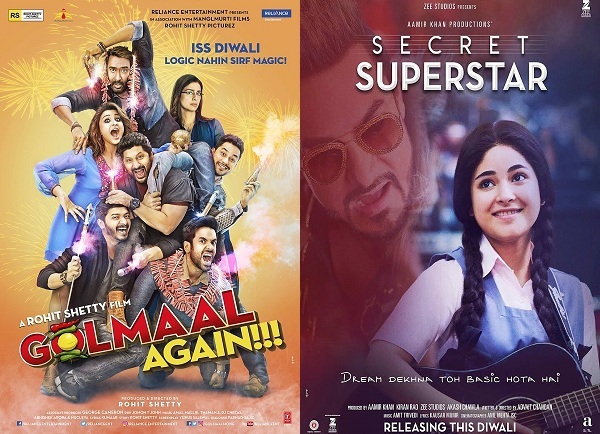 Much before the big Diwali release of Secret Superstar and Golmaal Again, we have mentioned that considering all the factors, SS should get a screening of 1500-1600 and G4 should get a screening of 3000+ across India. Finally common sense has prevailed and that's what happened exactly now. Without blaming anyone, every makers will want their film to release in big scale and collect as much as recovery possible in first 3-4 days itself. So, screen count fight among SS and G4 team is full justified. Exhibitors assures 50-50 screening to both Secret Superstar and Golmaal Again. That is around 24000-2500 screens each. Team Golmaal Again is not happy with the proceedings specially big multiplex chain PVR. G4 team keep wanting over 3000+ screens. With G4 team remaining adamant on their demand of screening, major cinema theaters allowed screening of Secret Superstar in around 2300-2400 screens for 19th October, 2017. Limited advances started for Golmaal Again also. Finally in Friday Morning good news is arrived. As Golmaal Again surpassed all expectation and recorded outstanding advances in just few hours. Exhibitors knew the ground level reality. They assured G4 team that they will increase whatever possible screening for Golmaal Again for Friday (as per our estimates it was around 3100) and also assured that they will get a wide 3400-3500 screens from Saturday or Sunday. Exhibitors are already planning to further increase G4 screening and final screen count of Golmaal Again can even reach 3700-3800 screens before the end of this weekend. Secret Superstar - 2400 screens. Secret Superstar - 2000-2100 screens. Secret Superstar - 1800 screens. Golmaal Again - 3400 screens. Note - All screen count are estimates. Golmaal Again has grossed a huge 33-34 crore nett apprx on its first day as per early estimates. 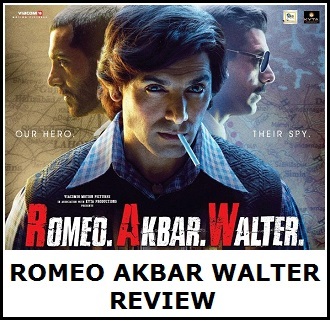 The film has recorded the highest occupancy seen in a long time across India and extraordinary collections on what the released allowed it to collect. The film would have been the highest opening of all time beating Bahubali - The Conclusion if the shows at major multiplexes were at the 70-30 ratio which should have been the case due to the wider appeal of this film. If this film was a solo release then it would be looking at a 45 crore nett plus day. the film reached 95-100% collections at many multiplexes. This happens at single screens but has rarely been seen at multiplexes.. 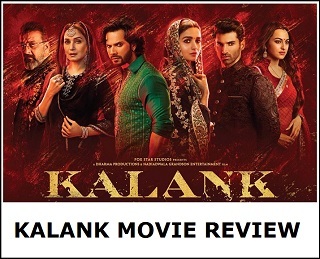 This film is much more universal in appeal than the previous Golmaal films because of the ghost angle gives it more appeal in North and on top this film has a bigger canvas and better production values. Mumbai circuit still leads for the film with insane collections which could come out at 14 crore nett but as other circuits have performed the ratio of other circuits is much better than the previous Golmaal films. Delhi / UP has topped 6 crore nett while a circuit like Mysore has gone to around 1.25 crore and this circuit is tough for this type of film. The film will have added screens today especially outside the metros as it is doing far higher occupancy than Secret Superstar so the exhibitors have no choice but to increase the shows. There will be a drop which is natural after a big holiday but the extra shows may buffer it a little bit.